According to NBC News, grilling injuries send around 18,000 people to the hospital over the course of a single summer. Serious burns, out-of-control flames and grill explosions are among the many reasons why people get hurt because of a grill. Unstable grills can also collapse, causing bad burns, while gas grills could have problems with tanks leaking or combusting. Gas grills are the most popular type of grill, with around 8.5 million gas grills in North America shipping in just one year, compared with 6.1 millions charcoal grills. While both types of grills create a risk of burn injuries, gas grills are more dangerous in many ways than charcoal grills because of the combustibility of the gas and the danger of breathing in the gas if there is a tank leak. Grill users should follow manufacturer instructions for safely starting the grill, assuming the manufacturer provided directions for use. If a manufacturer fails to warn a consumer of the risks or if the manufacturer provides unsafe instructions for use, the company could be held accountable when grillers get hurt. Unfortunately, even the most careful griller is at risk because of defects with grills. The Consumer Product Safety Commission has issued 24 separate recalls between 2005 and 2010 due to problems like faulty burners, heat shields which did not work properly, and missing hoses. 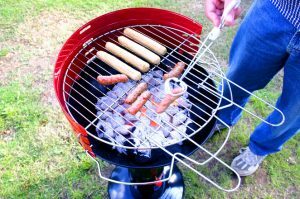 In 2009 alone, 663,000 grills sold at Lowes had to be recalled due to problems with the grill burners. 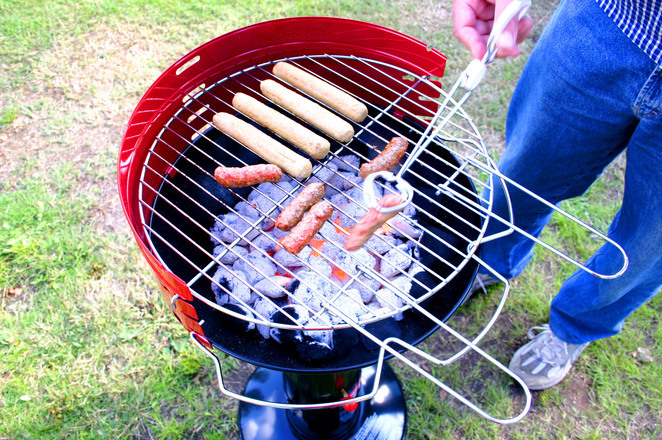 Even if grillers do make mistakes, manufactures could still be held accountable if the grill user’s errors amounted to foreseeable misuse – which means the griller was likely to use it in that way – and the grill was designed or produced in manner in which the consumer was likely to be hurt when grilling. Because of broad liability rules for product manufacturers, anyone who is hurt by a grill should talk with an experienced attorney to find out if they can pursue a product defect claim to recover compensation for their damages.